Northern Lights Radio Theater (NLRT) recently released their second audio drama and once again they deliver a high quality and entertaining production. The Lost Elevator was adapted from a one act play by Percival Wilde and portrays the story of a collection of colorful individuals who all get trapped together inside an elevator in an office building in New York City in the 1930s. 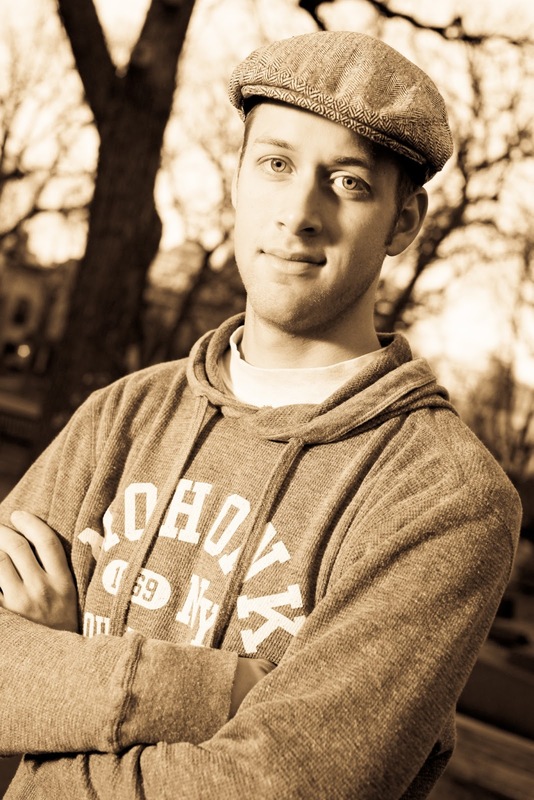 NLRT writer and director Daniel Wanschura handled the adaption of the play for radio. The full run time is nearly 24 minutes. The script for this radio adaptation is almost identical to the original work with few changes. There are many characters in this story and at times it can be a bit hard to follow. Perhaps it would have been advantageous to consolidate some of the characters in order to simplify it for listeners. There are smatterings of humorous moments throughout the program which liven the dialogue and keep the show moving along at a nice pace. Wanschura rounded up a great cast for this production and the acting was stellar. Of particular note was Rose Zilka who played the role of A More-or-less Engaged Young Woman and Kimball Cummings as A Book Salesman. The Lost Elevator was recorded ensemble style which allows the talented actors to play off of each other and that makes the dialogue sound even more genuine. Daniel’s directing was able to bring out the best in these actors and the result is fantastic. The production values of this program are top notch. Once again, audio engineer, Phil Ensminger, played a huge part in recording outstanding foley for the show. The sound design is extremely well done; from every slight noise of the elevator to the sounds of the characters moving about, all is excellent. The music by composer Jordan Cox is also amazing and the style he employs meshes perfectly with the early 1930s setting of the story. My only criticism of the production aspect of this drama is that there was a musical interlude between Wanschura’s introduction and the opening of the drama lasting about a minute and a half, which was far too long. Again, the music was fantastic, but as a listener I want to get to the story without too much delay and I feel that that piece should have been trimmed down significantly. 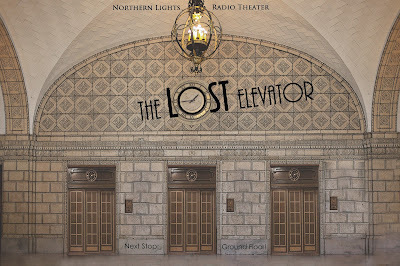 The Lost Elevator is another fabulous production from NLRT which you must listen to. It is funny, well acted, and complimented by wonderful music and sound effects to create an enjoyable listening experience. The team at Northern Lights Radio Theater is doing great work and I’m excited to see what is next. 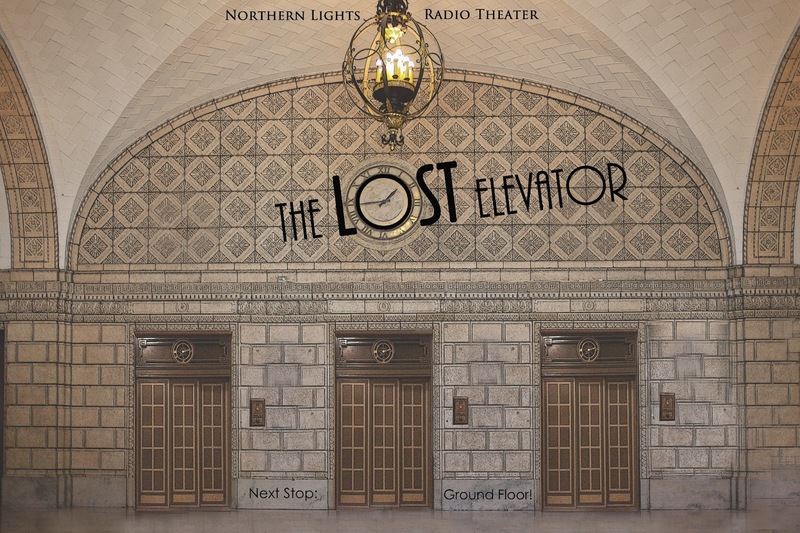 One final note, NLRT used a crowd funding approach to finance the production of The Lost Elevator and this allows them to offer the drama to listeners to stream for free. (See the player below to listen) They are using this same approach for their next drama, Alban: Of Whom the World Was Not Worthy, and they’d love for you to be a part. Check it out at the link below. As always, leave your feedback in the comments below.